After Monday's council meeting, the tiny hamlet of Goodwood, Ont. is one step closer to playing host to a new grain processing mill - despite the objections of some residents. Despite the objections of some residents, the tiny hamlet of Goodwood, Ont. is one step closer to playing host to a new grain processing mill. 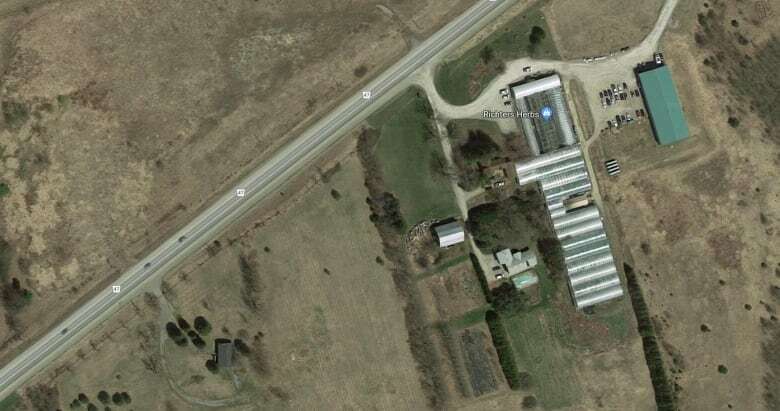 At a meeting on Monday night, Uxbridge council decided unanimously to move forward with an application from Grainboys Holdings Inc.
"This is the type of business that I believe we want in Uxbridge Township. And I believe when it's built, it will not be a difficult business to live near," said Uxbridge Mayor Dave Barton in an interview with CBC Toronto. 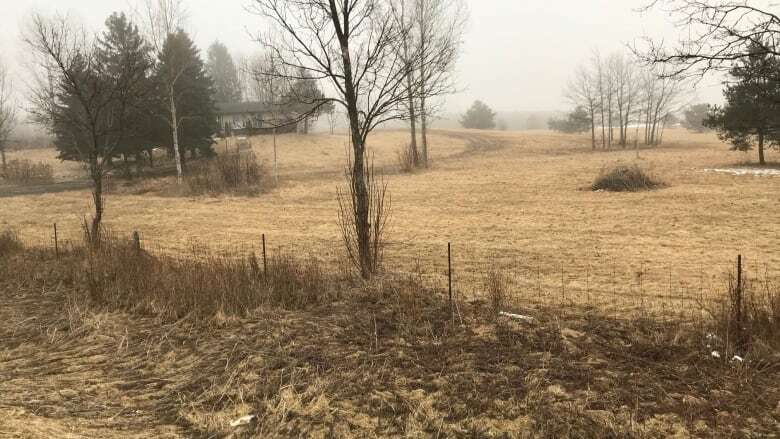 Residents had been concerned that the mill proposal, which would include a 40,000-square-foot dry grain processing plant and a 60-foot processing tower, was too industrial for their rural area. Concerns were also raised about fire hazards, increased truck traffic, and the possibility that the facility would bring invasive weeds into the community. Barton said it was all of the feedback Uxbridge received from residents that led council to add new requirements for additional check-ins from Grainboys Holdings. Before the project can be built, council is asking to review the facility's fire protection plan, as well as its weed mitigation plan. "We also want to make sure that the look of the facility complements the surroundings, so we don't want it to look overly industrial," said Barton. The mayor also offered another explanation for council's unanimous decision, saying that though it was a "tough, unpopular," call, from a "planning and legal perspective" it was the only defensible position. "We have to be able to defend the decisions we make," he said. "When we don't, the applicants will take us to the Local Planning Appeal Tribunal, we'll incur significant costs, especially for Uxbridge," he said.